The competition in healthcare sector is intensifying with each passing day and advertisers have to fight it hard to stay above it competition at all times. Custom imprinted lip balms are becoming hot promotional tools because advertisers and customers both find them interesting. 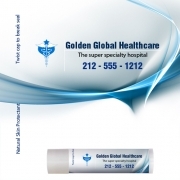 Most of these healthcare promotional lip balms are custom formulated to advertiser’s preferences. 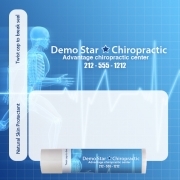 Advertisers working in very constrained budget conditions and facing tougher niche competition in any one area can always rely on specialized custom lip balms to grab attention.